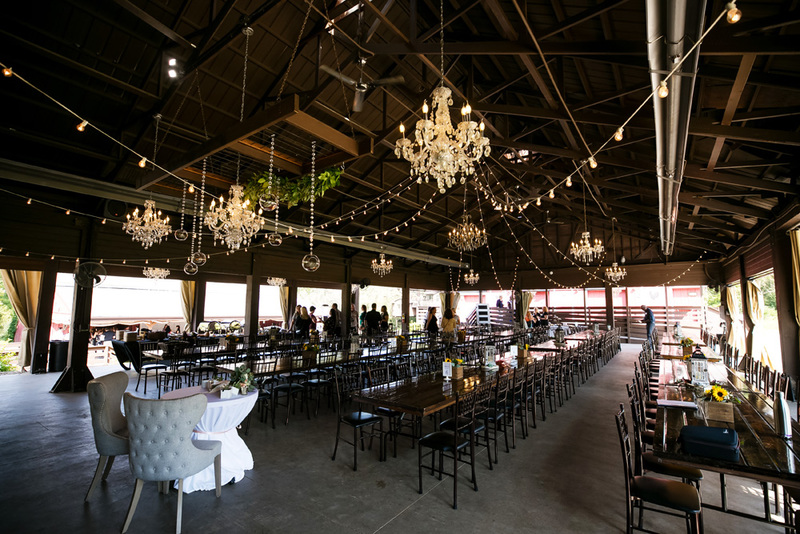 Bordered by a five-hundred acre natural park, a beautiful old farmhouse, and a pre-Civil War era restored barn set on rolling green grounds greet you as you drive into Historic Hope Glen Farm & Vineyard; with these elements it’s easy to see why Hope Glen Farm has become a go-to venue for couples planning weddings, and companies planning corporate events alike. 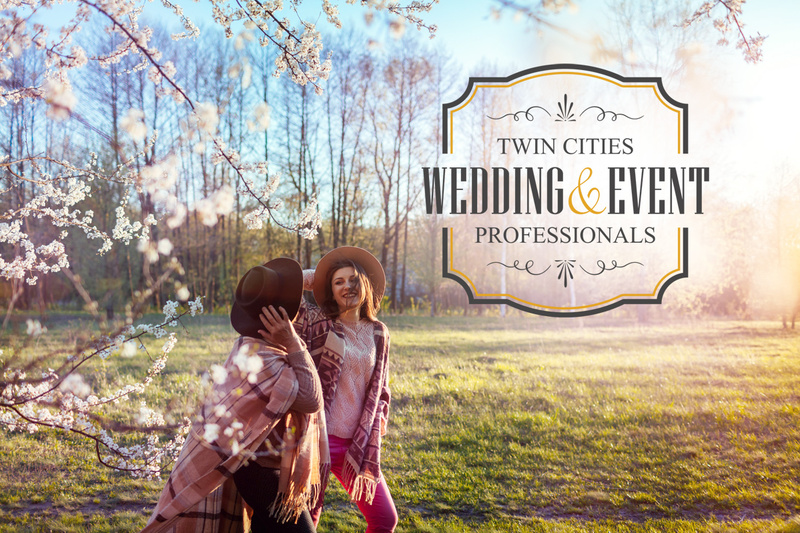 Twin Cities Wedding & Event Professionals (TCWEP) have been gathering the 2nd Wednesday of the month since 2009. 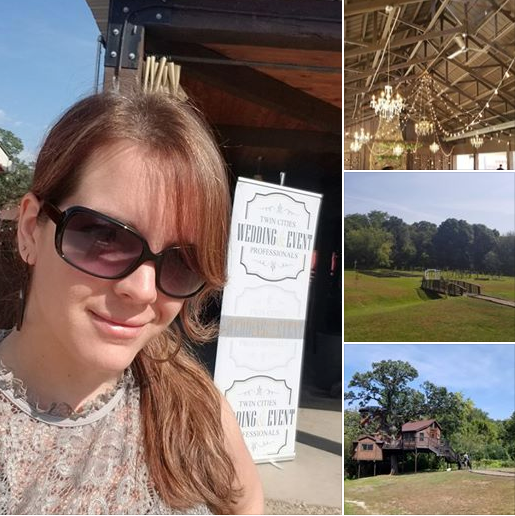 Their September event was hosted at Historic Hope Glen Farm & Vineyard* in Cottage Grove, MN. 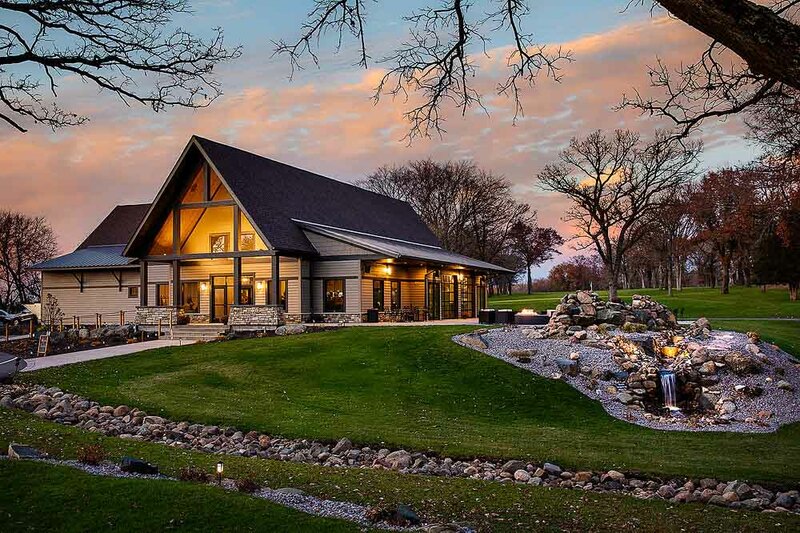 Paula & Michael Buschilla, owners of the property said they were blessed with an article several years ago in the Pioneer Press newspaper that started their phone ringing with brides inquiring about their location. Read my full Buschilla interview. 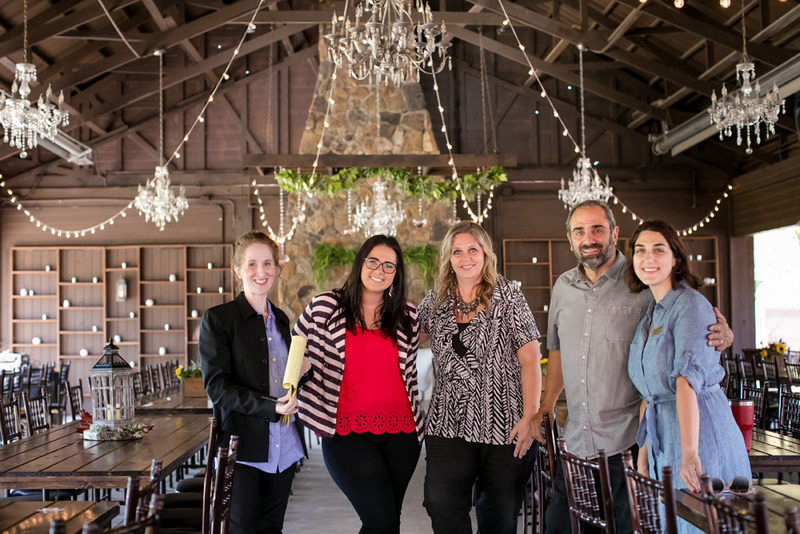 It made sense for Michael and Paula to host the TCWEP September event at Hope Glen Farm- they both embody a strong sense of community spirit. 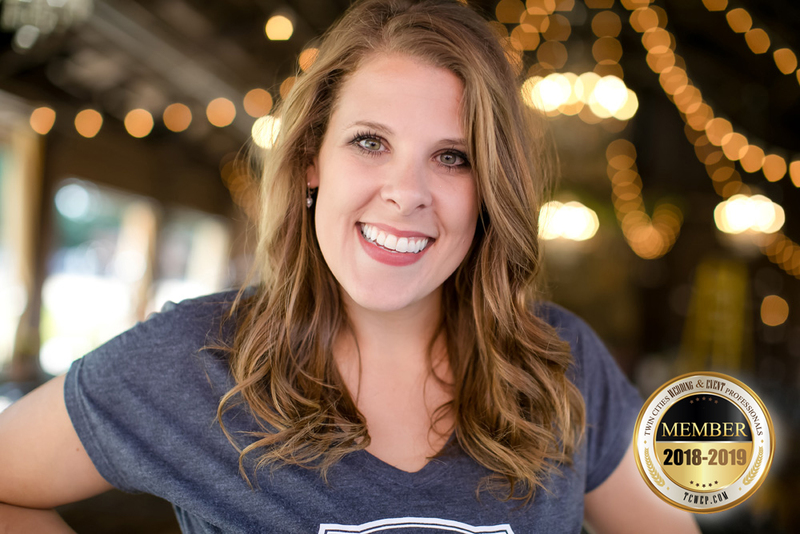 “We want to pay everything forward…help other venues.” They have also offered their venue for an all day charity event for Friends in Need, a local community food shelf, and for the local Oktoberfest at their farm. “We love to give back to community wherever we can. Cottage Grove has been so wonderful to us. The mayor’s been one of our biggest supporters”, said the Bushilla’s. Part of the buffet done by Apples 2 Apples Catering, photo by Slingshot Branding & PR LLC. 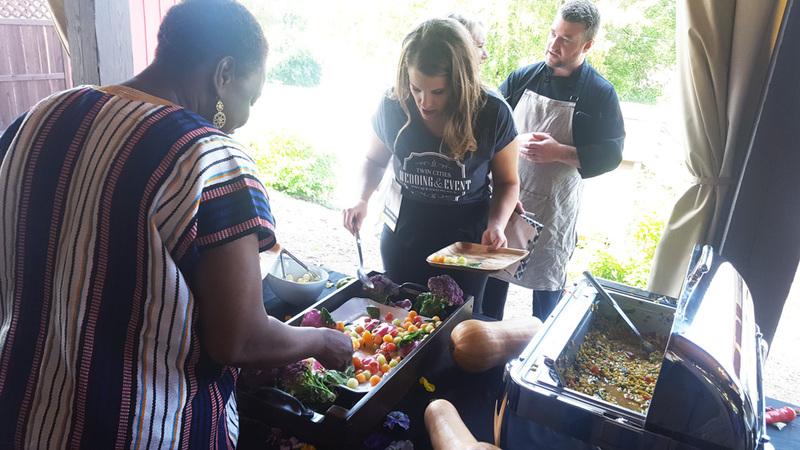 Complementing Hope Glen’s historic farm locale is the farm to table concept of Apples 2 Apples Catering, their partners in offering a fresh, organic, local seasonal menu, presented and served with eco friendly plates and cutlery. 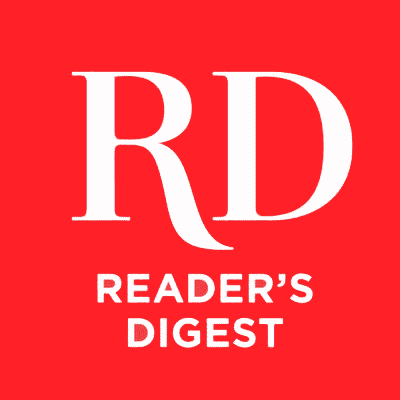 (They also specialize in providing for dietary requests as needed.) 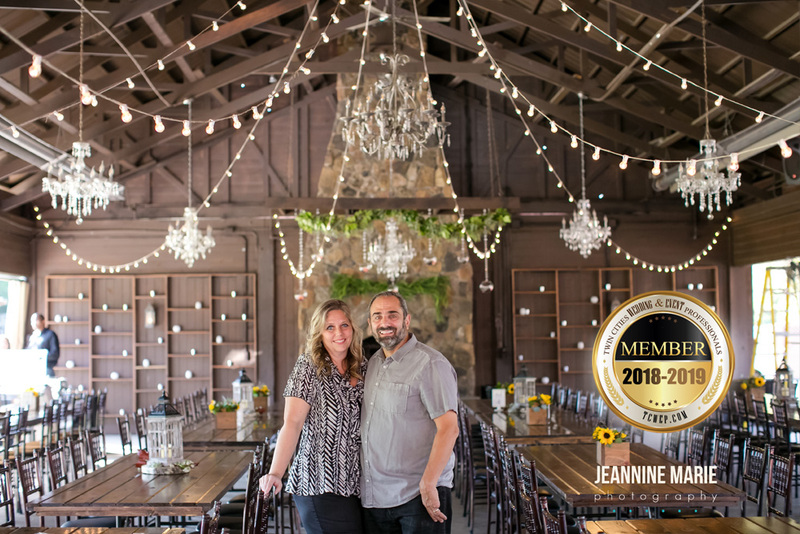 The renowned Footjoy Farm and Alemar Cheese are just two of the suppliers for Apples 2 Apples, Footjoy delivering just picked produce to their door, and a newly released Blue Earth American Brie from Alemar that Chef Roberto calls, “inviting”. 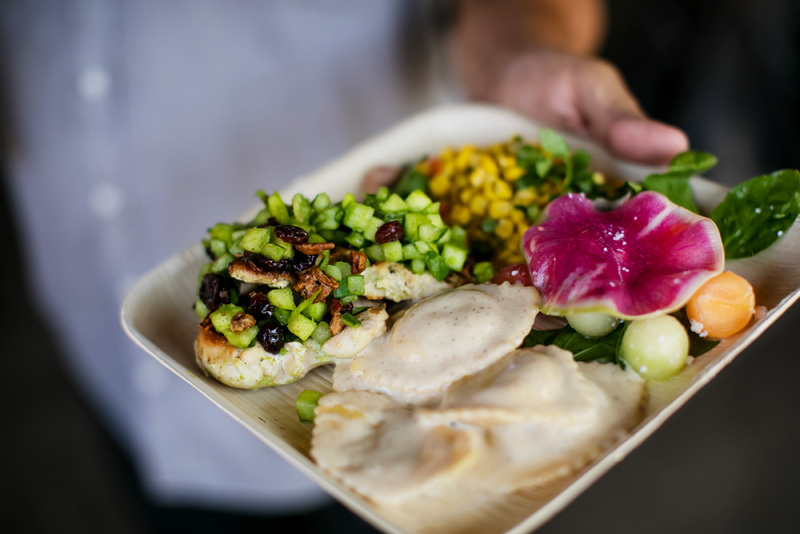 I spoke with Head Chef Roberto Morua (full interview here) in the fresh air of an early fall day. Most of the food for Apples 2 Apples is cooked an hour before, so it’s “fresh as possible”, said Roberto. 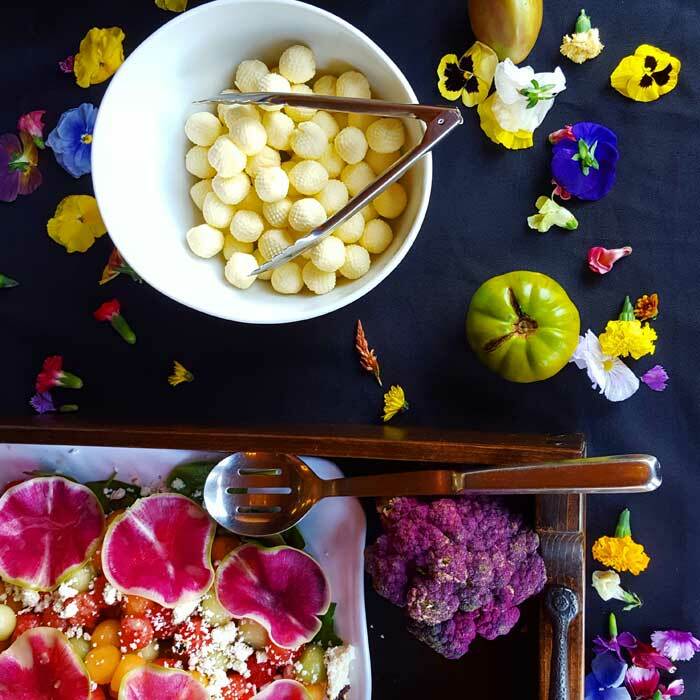 Elizabeth Sherry gathers some Minnesota melon salad by Apples 2 Apples Catering, photo by Slingshot Branding & PR LLC. K.M. 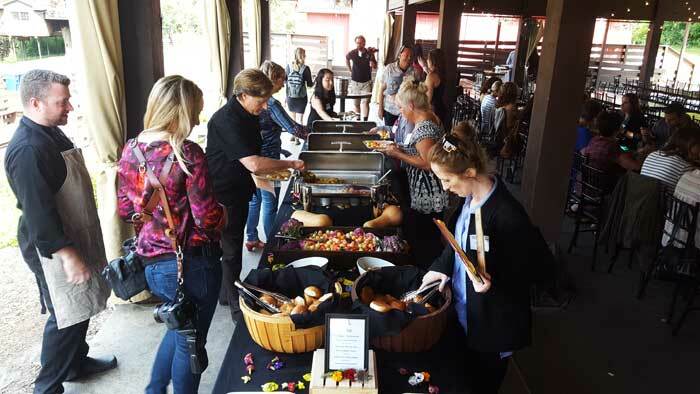 Vento tries some of the buffet-style food by Apples 2 Apples Catering, photo by Slingshot Branding & PR LLC. At lunch, I finally got to taste what Roberto had been grilling, and the wait was hands down worth it: Minnesota sweet corn succotash had the goodness of bacon along with peppers, tomatoes and peas; grilled chicken breast was accompanied by a granny smith apple relish, dried cranberries and candied pecans; a summer salad with sweet Minnesota melons, ricotta (love me some cheese) and a citrus balsamic vinaigrette; and the seasonal ravioli was to die for- a savory Minnesota butternut squash stuffed ravioli with a creamy light, yet rich, sauce. The best I’ve ever had. 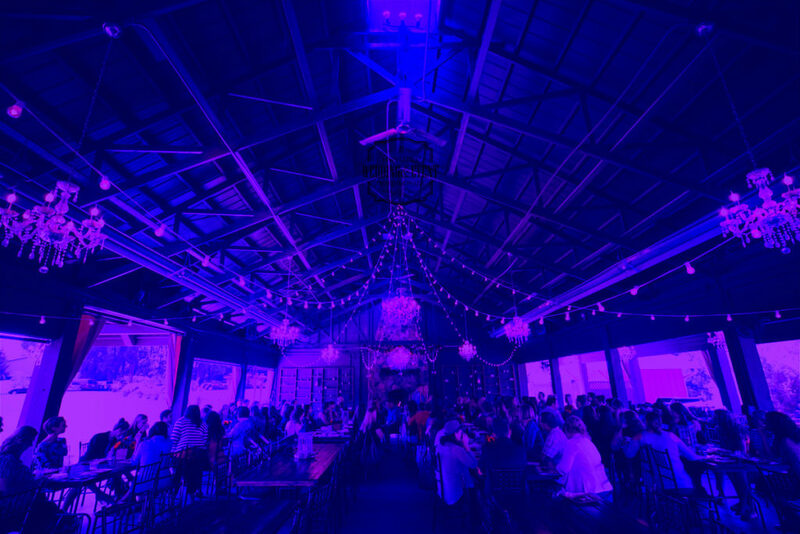 Being a part of TCWEP has helped Apples 2 Apples Catering as well, as they’ve rapidly grown from a small per-fabricated catering space, to a fifteen-thousand square foot building in the past few years. 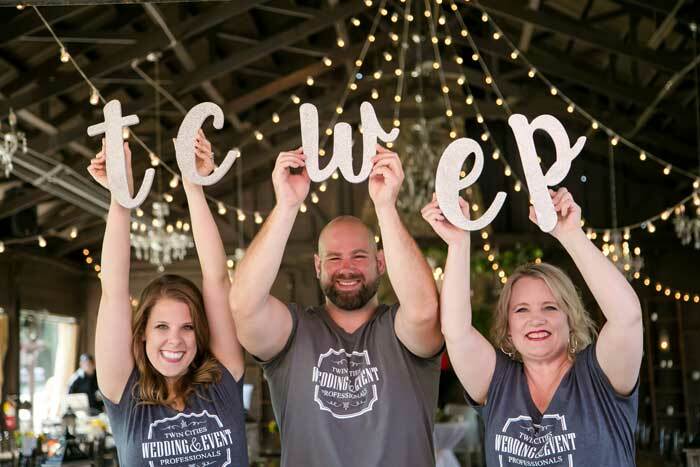 TCWEP is a professional networking organization founded in 2009 and led by Michelle Tverberg, Matthew Sherry and Elizabeth Sherry, who infused the meeting with the collaborative energy, passion and drive that TCWEP is known for. 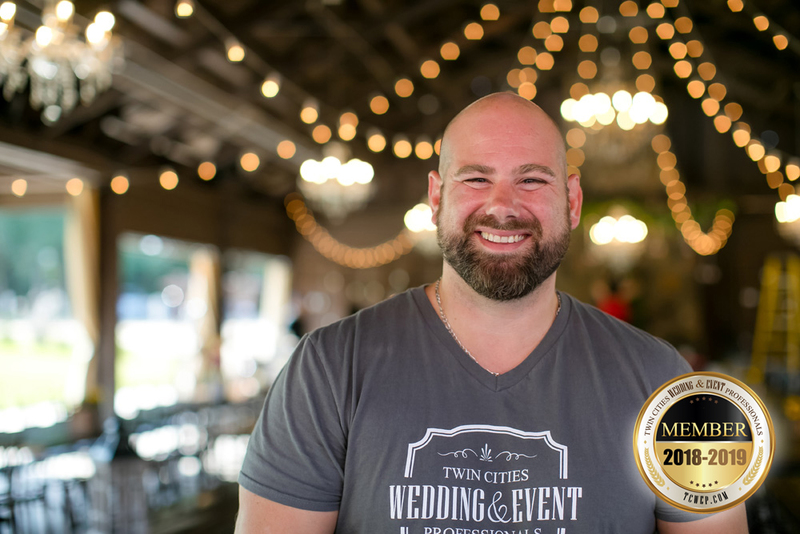 Their organization has grown organically from a handful of members to an over 2,000 strong database of event professionals who span the greater Twin Cities and surrounding areas of eastern Minnesota and western Wisconsin. TCWEP offers equally supportive words for Hope Glen Farm, and for their Apples 2 Apples catering partners. 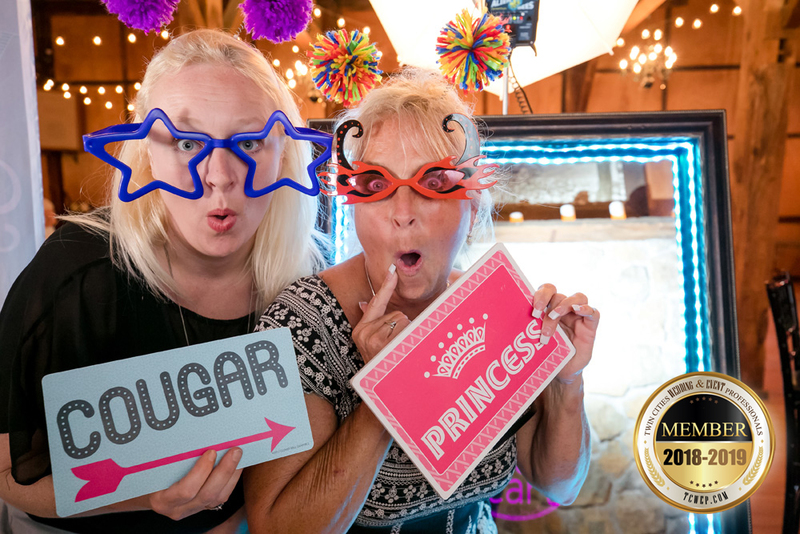 Tverberg, owner of Delight Photography*, noted that guests are, “Well taken care of”, and that the atmosphere is, “warm and welcoming” when working with them. 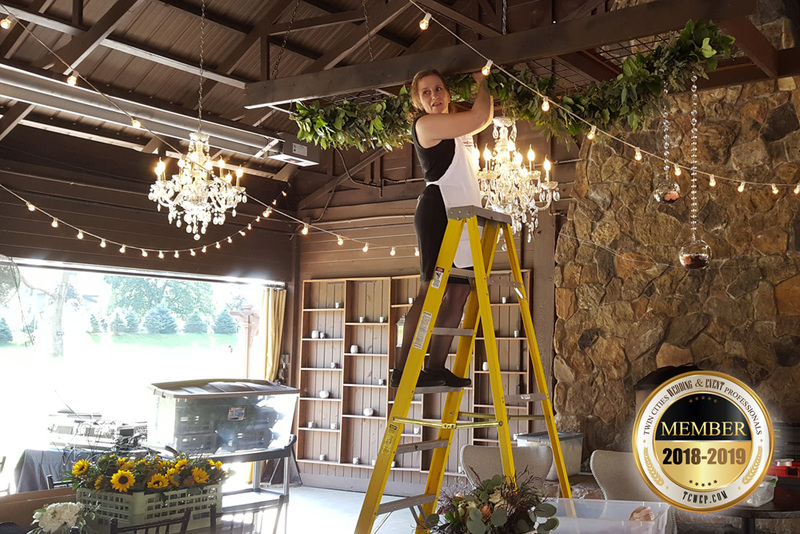 Matthew Sherry, owner of Complete Wedding + Events*, added that “We are collaborators, friends.” He agreed that Hope Glen Farm is, ”here to help everybody…to help clients”. 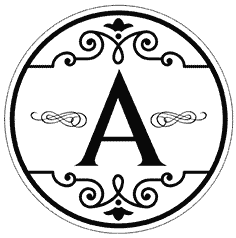 Learn more about Complete Wedding + Events services here. And video coverage of our September TCWEP event will be coming soon! 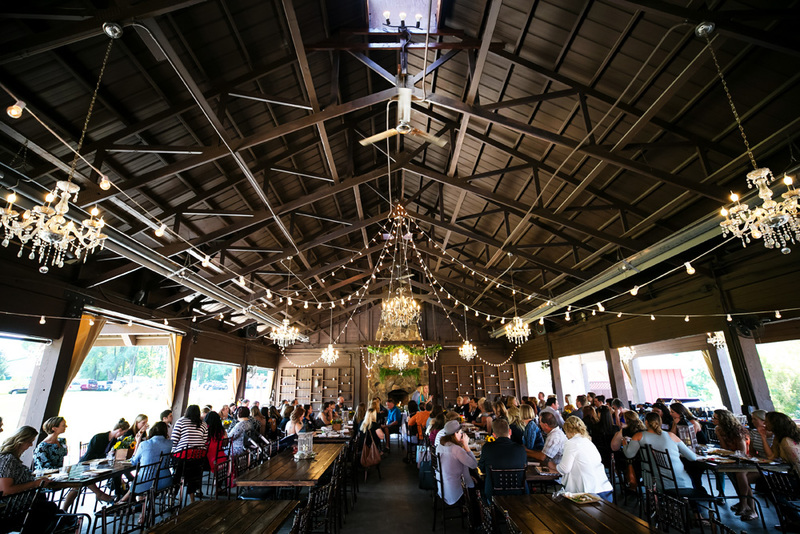 Whether starting their lives together in marriage, or hosting a company event on its history filled grounds, Hope Glen Farm does indeed inspire hope and joy through the beauty and tradition of who they are. Discovered by many, and delighted to be by yours truly, the years have been very good to this historical gem of a farm. I predict they’re destined to be for many more. 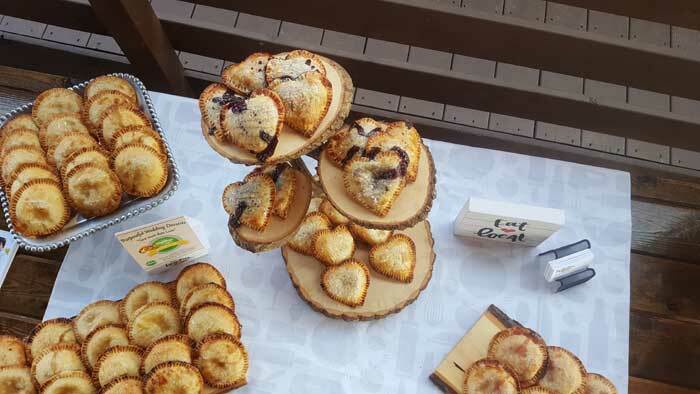 Some of Sara’s Tipsy Pies, boozey-filled fruit pies, photo by Slingshot Branding & PR LLC. Dessert was provided by Sara’s Tipsy’s Pies, which some of you may have sampled (or inhaled, as I did) at The Minnesota State Fair. I had a Salted Caramel Apple Pie that I split with my neighboring seat mate. We both agreed that it was absolutely delicious. Maple Bacon Apple and Irish Whiskey Apple mini pies (local alcohol suppliers give the boozy twist to the yummy fillings) were some of the other pie flavors featured at the lunch, that was a part of the September Twin Cities Wedding and Event Professionals September meeting, or TCWEP- hosted at Hope Glen Farms. Hope Glen Farm offered a super great prizegiveaway; a one night stay in their Honeymoon Treehouse at our TCWEP Event. So incredibly nice! 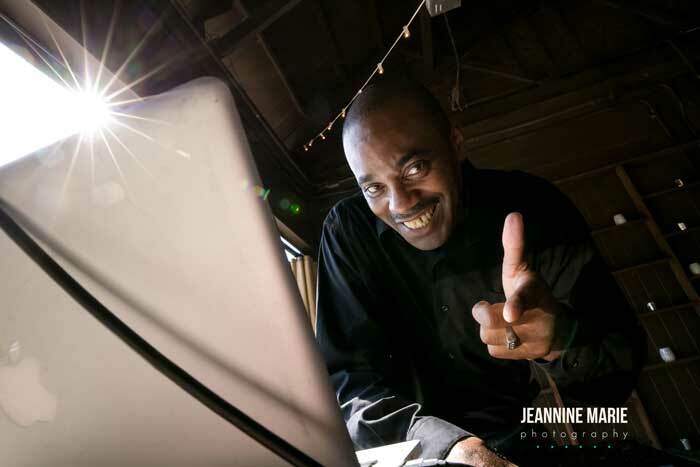 We had top notch music and photography to accompany our meal, with the musical styling of Twin City Knot’s award-winning DJ Greg Ellis of Neckwerk Entertainment. 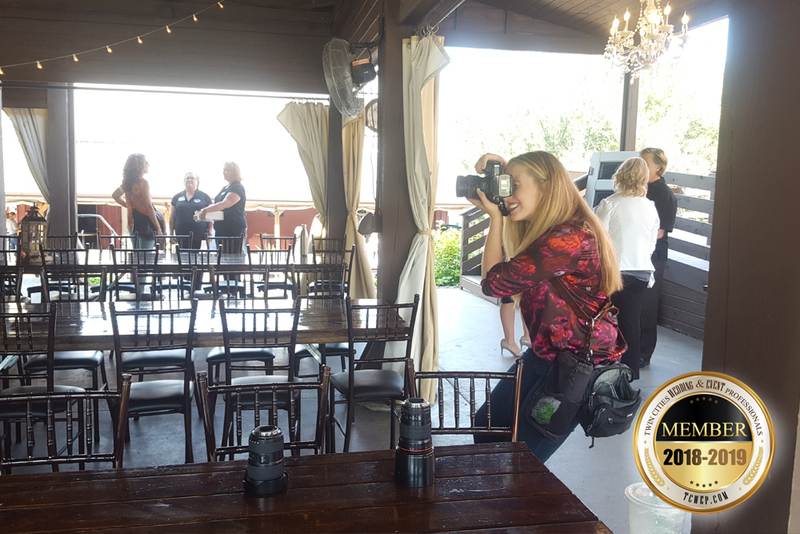 and the multiple award-winning eye of Jeannine Marie, of Jeannine Marie Photography*, who captured the event during the day. Fabulous floral pieces were done by Tami Johnson of Studio B Floral*. 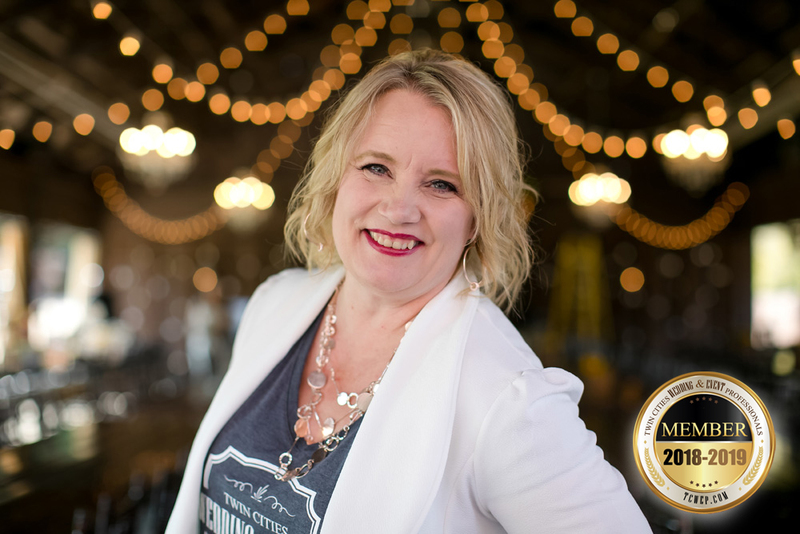 Tami Johnson hangs hand-made garlands, photo by Slingshot Branding & PR LLC. 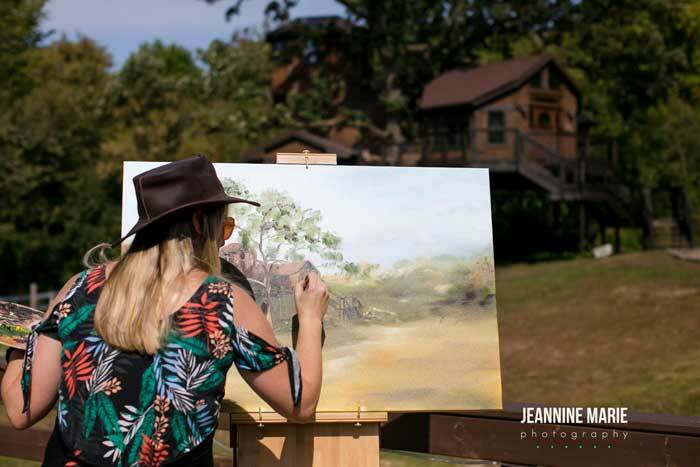 See more about Tami Johnson’s history and her work. 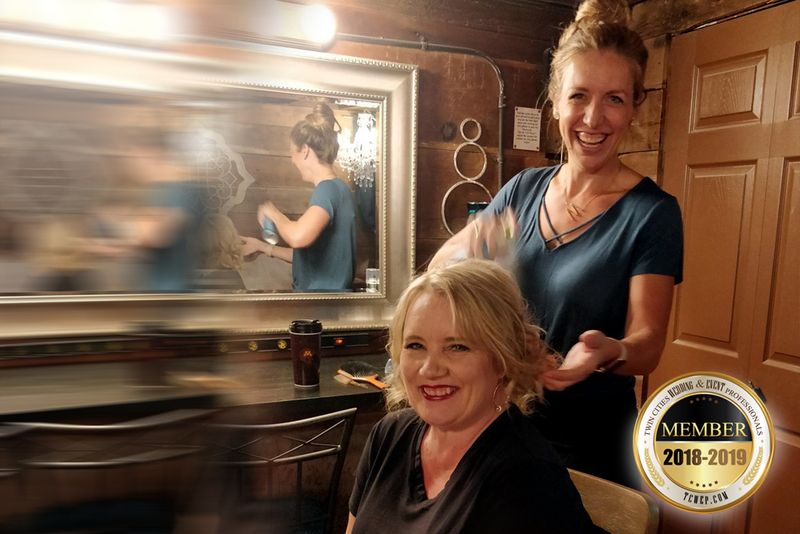 Heidi of 139 Hair by Heidi* does hair-styling magic with Michelle Tverberg before the event.